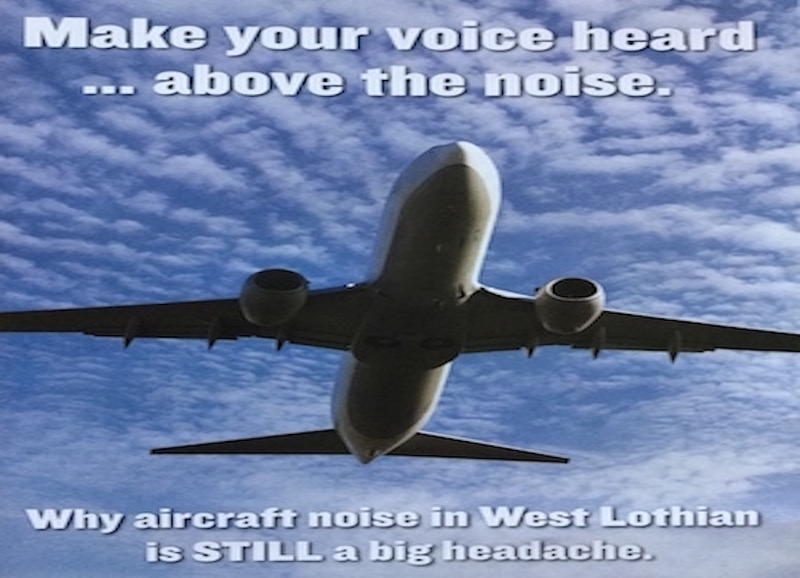 Edinburgh Airport Watch (EAW) is a Community led campaign group of residents who are concerned at the increasing levels of aircraft noise they are experiencing from Edinburgh Airport. We are non-political. A ban on night time flying at Edinburgh Airport. A return to the pre-2015 flight path arrangements that caused few noise complaints. Nobody was consulted about the massive switch of jet flights between departure routes that has affected tens of thousands, burns more fuel and which the airport continues to deny has happened at all. 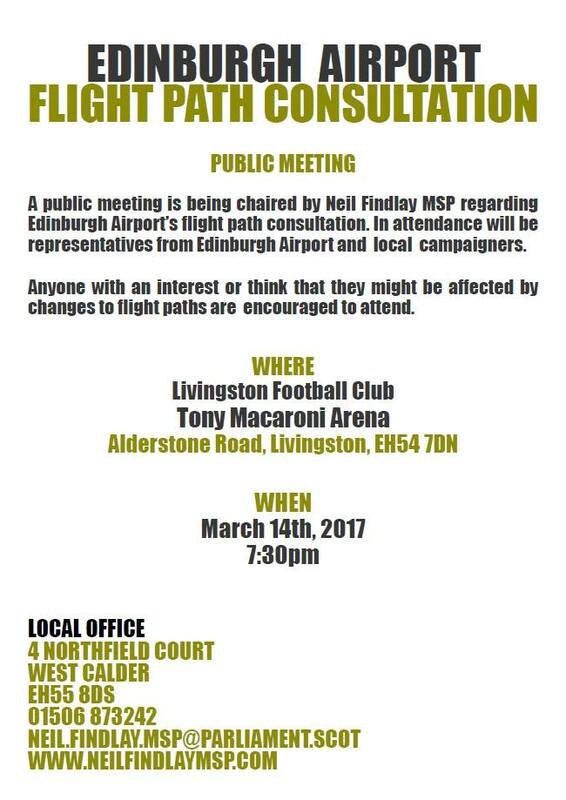 Proper scrutiny of the airport's operations and a fairer deal for the Communities affected. 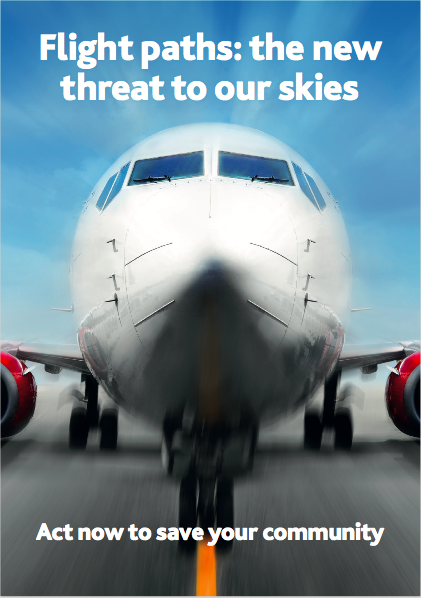 We will work with all parties – local and national politicians, other airport campaign groups, airspace regulators and others to ensure that the voice of residents is heard loud and clear. 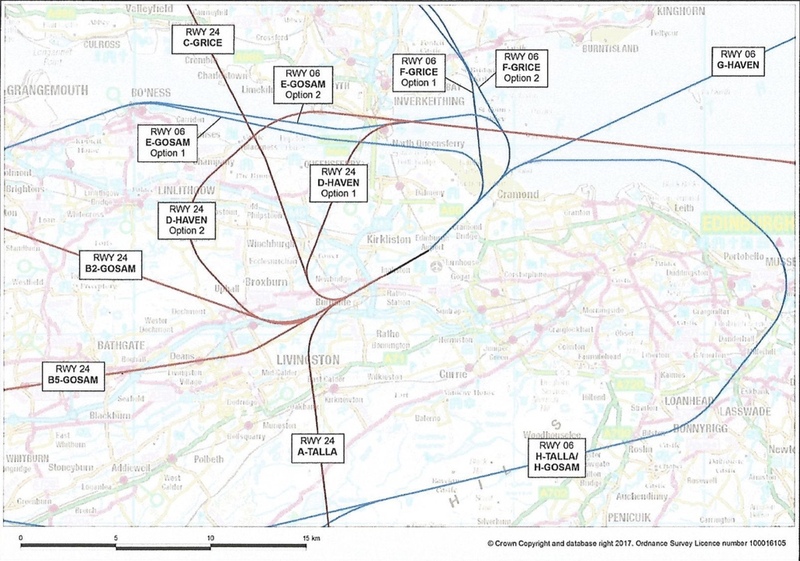 Stage 2 Consultation on flight paths changes now out! We do not pass on personal information to third parties, and by contacting us you are allowing us to keep you updated with developments. We are all volunteers, and we welcome assistance. If you have some skills or experience to offer and some time to give, please get in touch. 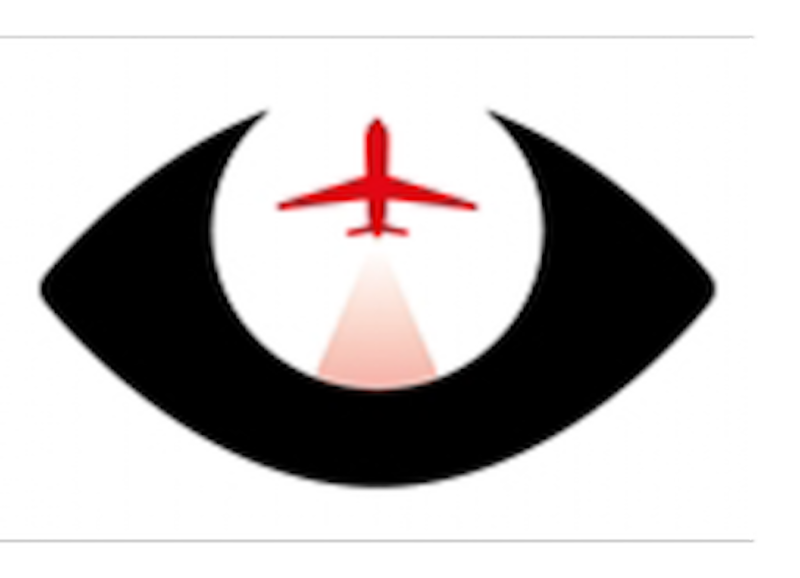 If you are disturbed by aircraft noise, make a note of the date and time and make a complaint to the airport about it. Call the Noise Complaints Line on 0800 731 3397. 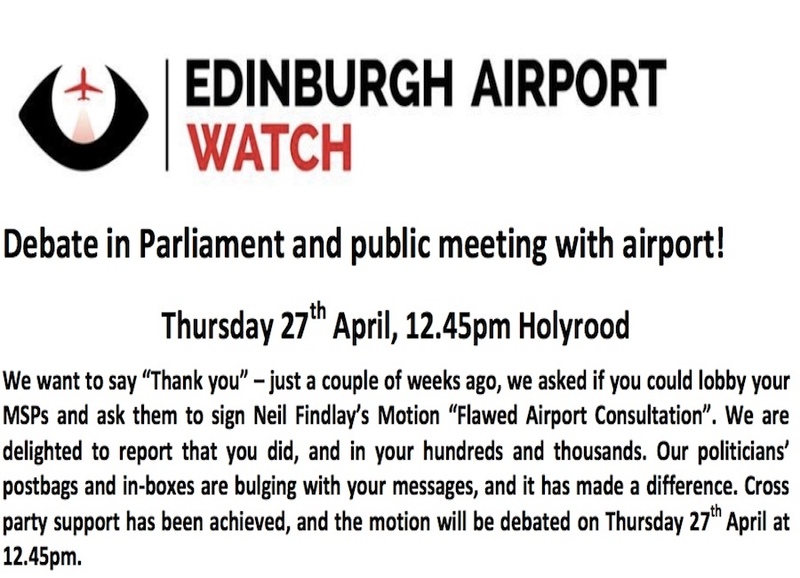 EAW grew from the successful campaign in 2015 - Stop Edinburgh Airspace Trial (SEAT) that achieved the premature cancellation of the failed TUTUR flight trial two months earlier than planned. 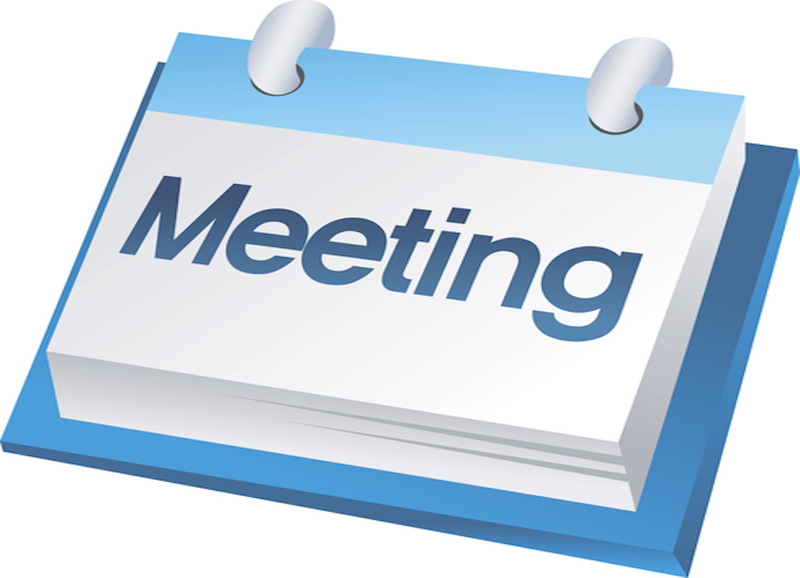 However, the airport continues to make changes to the way they operate flights across a wide area, and as EAW, we will continue to monitor and oppose any operations or changes to operations that are detrimental to residents. We want our peace and quiet back. 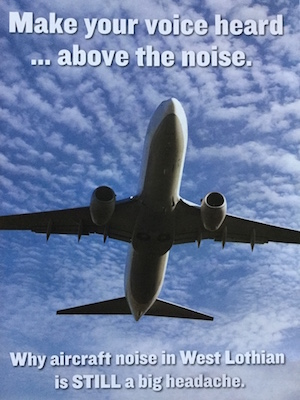 We believe it is fundamentally unfair to expose residents who were not overflown previously to new and intrusive levels of aircraft noise. Edinburgh Airport can grow without creating additional noise for residents in areas not routinely overflown before. The numbers show that complaints rocketed from less than 10 a month on average, to nearly 8000 in the four months of the TUTUR trial; a 200 fold increase. Also notable is the huge increase in complaints for Q1 January to March – a jump from 9 in 2015 to 251 in 2016 - a 27 fold increase year on year, which is indicative of the increased noise being experienced by residents due to the changes made to the use of the flights paths in 2015. You can make a complaint about noise disturbance in a number of ways: Call the Noise Complaints Line on 0800 731 3397. This is a 24 hour answering machine where you leave a message with details of your complaint. Although you will probably receive a reply, it is unlikely you will receive any explanation for why the flight caused you disturbance. However, all complaints are logged and the numbers published on a quarterly basis. This matters - the numbers of complaints received during the TUTUR trial were the prime reason the trial was stopped early. It is therefore very important that residents continue to complain about every flight that causes disturbance, keeping a note of their complaint. You can also copy in your MP, MSP or local councillor, or Community Council, so that all our elected representatives are aware of the extent of the issue in their area. To find who your local MP is and how to contact them, click on the link below. 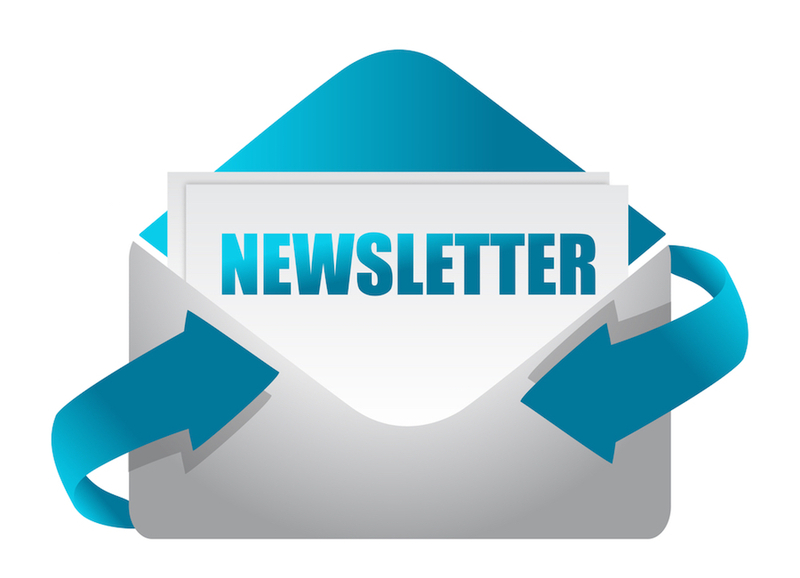 Click here to view the most recent newletter. 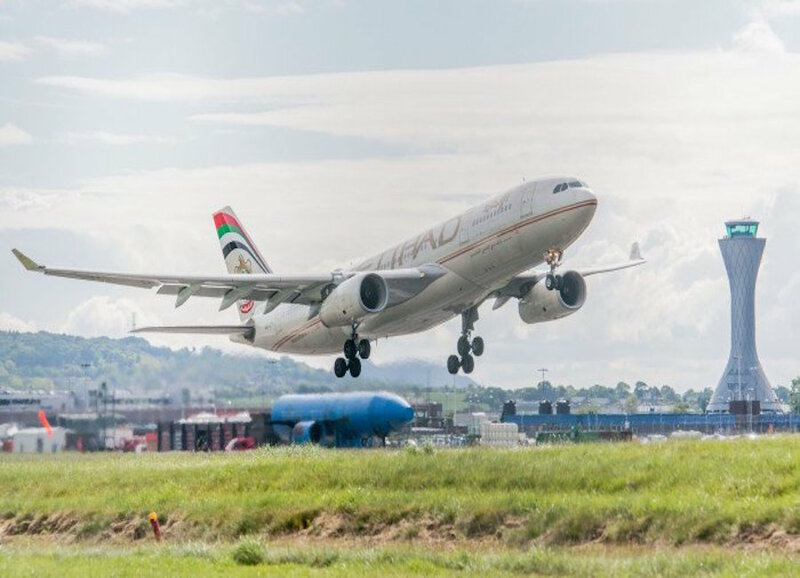 Edinburgh Airport has launched its Stage 2 Consultation to change flight paths around Edinburgh. This map shows the "preferred" departure routes, with some other options that are also being considered. There are also some changes to the arrivals and holding areas (stacks) The airport has published the full documentation on its website www.letsgofurther.com. The consultation ends on 30th April 2017. 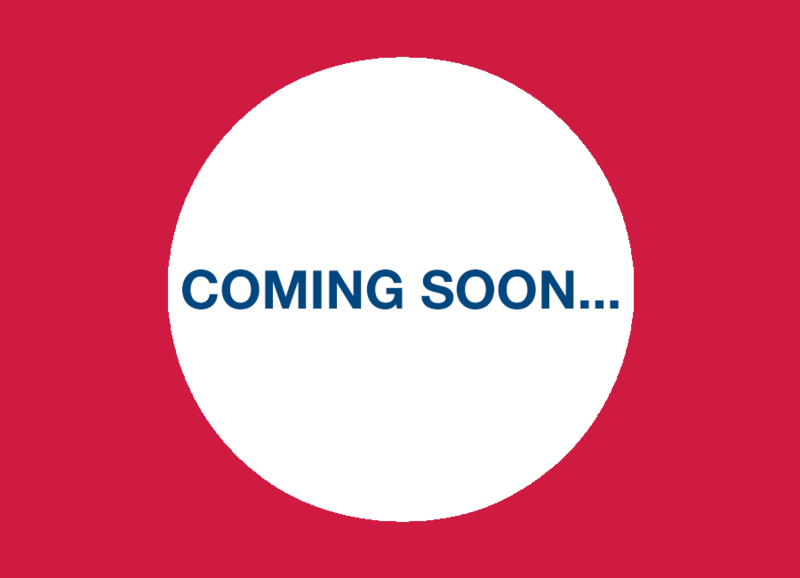 We are preparing a response to the consultation which will be available soon - please keep checking back on this website.